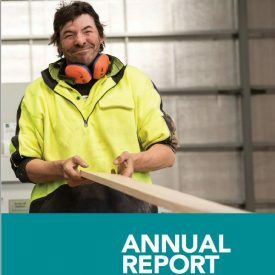 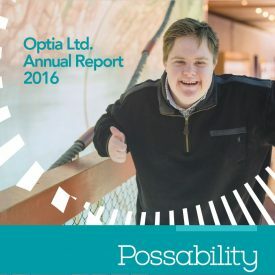 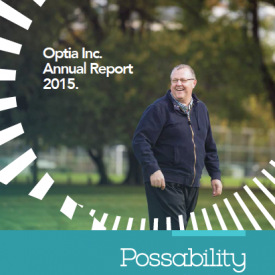 Annual Reports provide information about our organisational achievements and finances over the financial year. 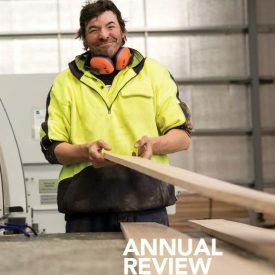 Our Annual Review may also be of interest. 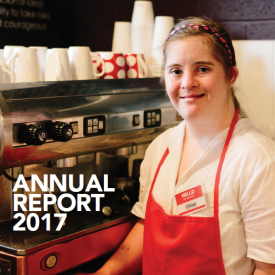 Click here to view the 2017 Annual Review.